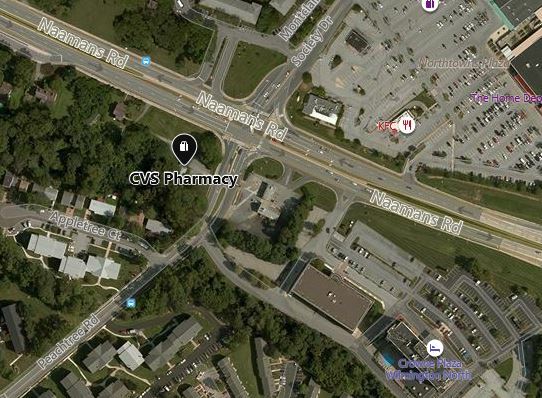 Claymont – The Delaware State Police are investigating an armed robbery that took place at a Claymont area CVS pharmacy, Sunday night. The incident occurred at approximately 8:56 p.m., Sunday, February 3, 2019 at the CVS Pharmacy, located at 702 Naaman’s Rd., Claymont. A disguised suspect, brandishing a handgun, entered the business and confronted an employee on the sales floor. The employee was then directed at gunpoint to the sales counter and ordered to open the cash registers. The employee complied with the orders by opening the registers at which time the suspect removed an undisclosed amount of cash. The suspect then exited the business and was last seen on foot towards Peachtree Rd. The employee was not injured as a result of the incident. The suspect was described as a black male, 30-40 years of age, 5’6”-5’8” tall, 200-220 lbs., wearing a gray sweatshirt, dark pants, and dark covering concealing his face, and in possession of a handgun. 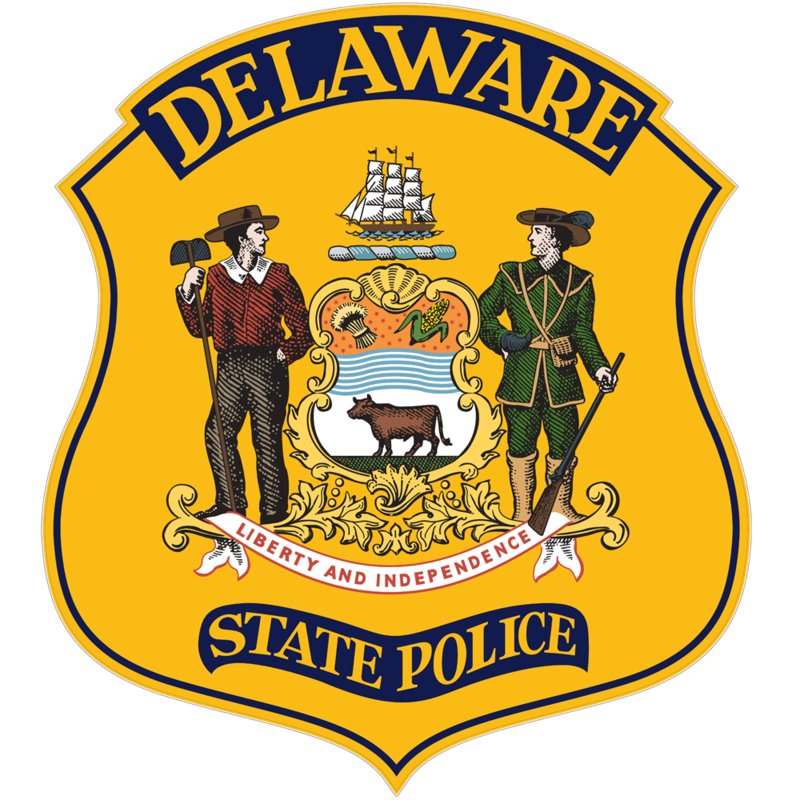 If you or someone you know is a victim or witness of crime or have lost a loved one to a sudden death and are in need of assistance, the Delaware State Police Victim Services Unit/Delaware Victim Center is available to offer you support and resources 24 hours a day through a toll free hotline 1800 VICTIM-1. 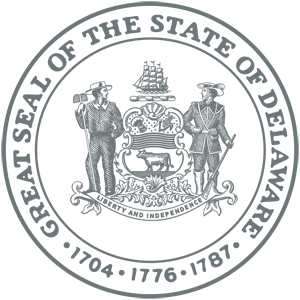 (1800 842-8461). You may also email the unit Director at debra.reed@state.de.us.